What other Designer Toys are you guys following? I mostly stick to Glyos because most other designer toys are expensive as all hell. 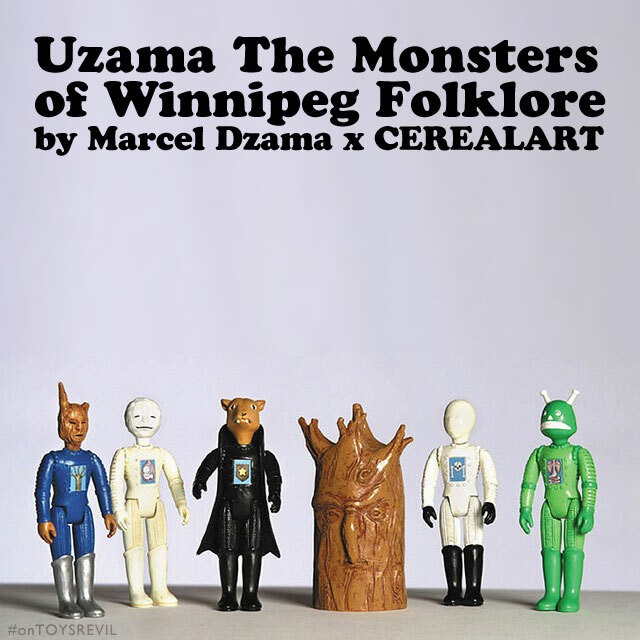 I do have a soft spot for Marcel Dzama's Monsters of Winnipeg line though. Think they're out of production now but I see them on Ebay all the time. 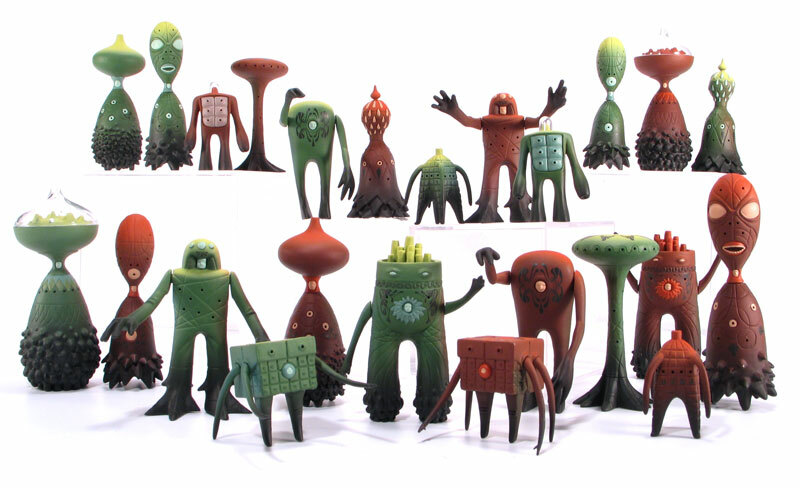 The only designer vinyl toys I ever seriously collected are Invisible Plan, released in 2008. I like what Kosrobot is doing, but he's super small and doesn't release too often.